Welcome to Shirts and Stuff, LLC. 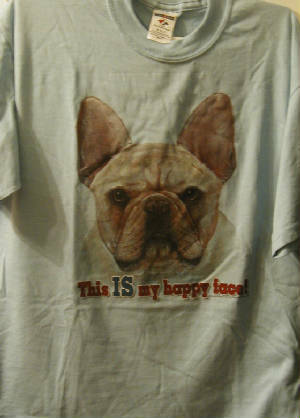 Here you will find custom made T Shirts, tote bags, BBQ Aprons, hats, and collectibles. Take your time and look around. If you need help with anything, I'll be near by. We make new things every so often. Check the new items to have a look. Can we find something special just for you?